Epson is a company of inventors. In 1969 they had the first quartz watch. In 1982 they had the first handheld computer. In 1984 they invented the color liquid crystal display (LCD) panel that powers most screens and projectors on the market today. With this inventing and manufacturing background, it’s no wonder Epson home theater projectors always have great performance for the price. In addition to great images, Epson also offers long warranties, extra bulbs and other perks not offered by others. Since its foundation as a manufacturer of records and phonographs in 1927, Victor Company of Japan, Ltd. (JVC) has been a long-time leader of hardware and software development in the audiovisual field. Building upon a wealth of technologies, the company strives to offer appropriate solutions for the multimedia age. JVC offers a wide range of consumer and professional audiovisual products, including DVD players, D-ILA and LCD projectors, Super VHS VCRs, VHS VCRs, satellite systems, color televisions, home-audio components and systems, personal audio systems, and recording media. JVC’s service and engineering division has service and parts centers across the US and is committed to serving its customers. Throughout more than seventy-five years, the JVC brand name has been associated with the very best in entertainment, music, and sporting events. In October of 2001 the National Academy of Television Arts and Sciences presented JVC an Emmy Award for outstanding achievement in technological advancement for “Pioneering Development of Consumer Camcorders.” Annual sponsorships of the world-renowned JVC Tokyo Video Festival and the JVC Jazz Festival have helped the company attract the attention of millions of customers worldwide. 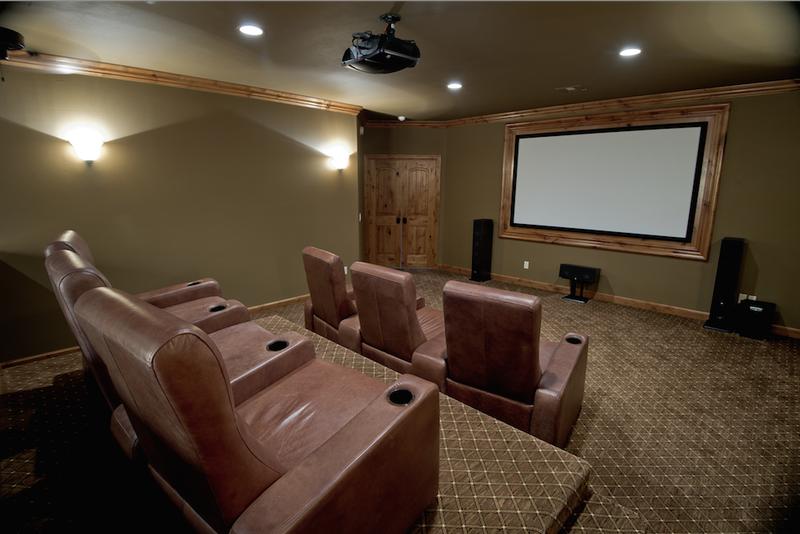 We take great pride in offering you “The World’s Finest Home Theater Products”. As the recognized leader in home video innovation, and the brand that connoisseurs aspire to own, we are constantly advancing the technological envelope. 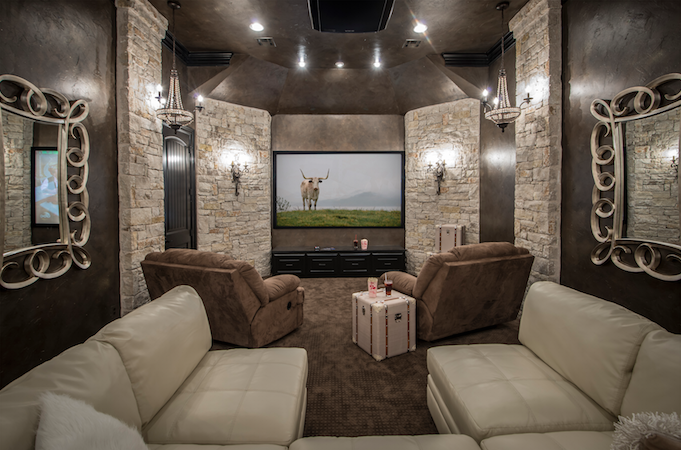 We’ve engineered all of our products not only to recreate the movie theater experience at home with authenticity, but to surpass the quality of movie theater presentations. After all, the experience is what we’re all about. Samsung Electronics Co. Ltd. (SEC) is one of the top 10 electronics manufacturers in the world, and an acknowledged leader in the digital convergence revolution. Since its inception in 1969, SEC has successfully transitioned from an analog-driven product line to an award-winning, innovative line of cutting-edge digital products. With over 75,000 employees in 87 facilities, and a global network spanning 47 countries, Samsung is truly a global giant and has been recognized as one of the world’s Top 100 Brands by “BusinessWeek” magazine. 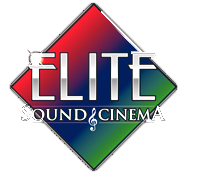 As for Elite Sound and Cinema, we like to install Samsung products because they deliver outstanding video at an affordable price. Samsung has developed some of the most aesthetically pleasing video displays that any man or woman would love to have in their home, so there is no longer any reason to have that some ugly black box sitting in your living room. Samsung provides so many options, there is sure to be one to fit your needs. Founded in 1995, SIM2 is an Italian electronics company and worldwide manufacturer of award winning home theater products and leading provider of high-performance large screen systems (for control rooms, information, communication, and simulation) and professional projection systems for E–cinema applications. In a world dominated by large multinational corporations, SIM2 is one of the few European companies that, through its strong commitment to innovation, know-how and focused activities has been able to establish a remarkable global reputation. The company provides the world’s most comprehensive and impressive collection of displays and high-end large screen displays on the market today. Wolf Cinema is known for producing some of the worlds finest video projectors. Wolf is highly regarded among Hollywood professionals for their image quality, craftsmanship and reliability. The strength of Wolf products comes from their myriad installation and lens options to their undeniable passion for creating the clearest picture, most accurate colors and film like images. To accomplish this, only the finest materials and highest grade glass lenses are used. Wolf places features in their models such as automatic lens adjustment memories (to properly display different aspect ratios without the need for a separate lens), long lamp life, Xenon bulbs instead of UHP, and chassis built from metal instead of plastic to increase the light path (putting more light onto your screen) and decrease the fan noise (so the unit is near silent). 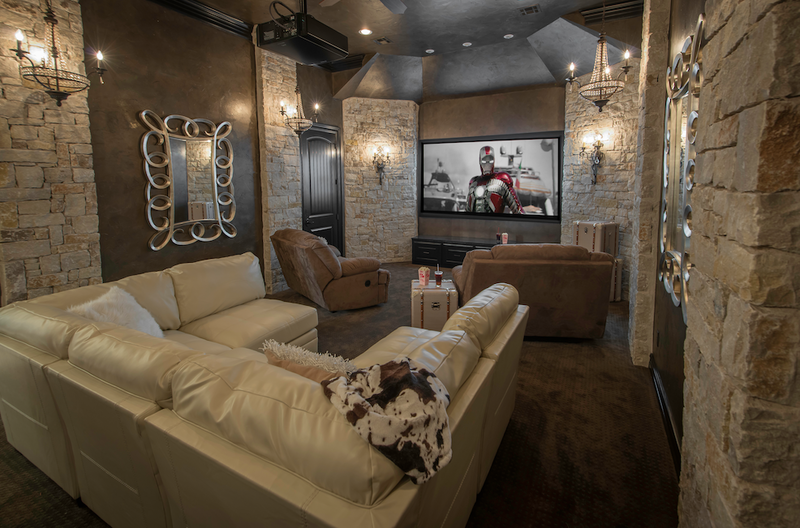 When you want to recreate the ultimate movie experience in your home, Wolf Cinema is the place to start. With everything from commercial to entry level to high end home theater projectors, Sony runs the gamut. Their high end product uses a proprietary technology they call SXRD and it is truly spectacular. Sony’s projectors deliver a very crisp, detailed and color accurate image rivaled only by a few. They are also a pioneer in 4K projection technology, for those who are discriminating videophiles.